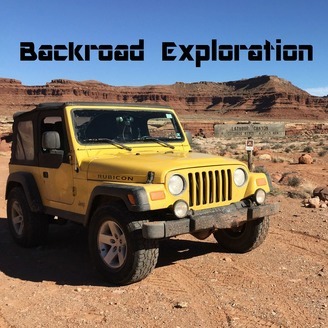 Backroad Exploration is the off-road, overland adventure travel podcast for the everyday guy. We love anything that has a motor, we love exploring and we believe that some of the best adventures can be found close to home. Subscribe to our podcast and catch every episode! 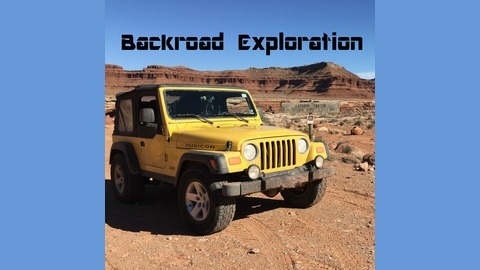 In this episode of the Backroad Exploration Podcast Mike and Jared talk about everything that has happened over the past few weeks, including a new addition to the BRE stable. Jared cries about how long the Land Cruiser has been in the shop, and is hoping that the proposed fix will take so he doesn't have to rebuild a transmission. Mike is loving his new Suzuki DR200 and has a lot to say about the beautiful new beast in his garage! Lots to love about episode so please subscribe and enjoy the ride!